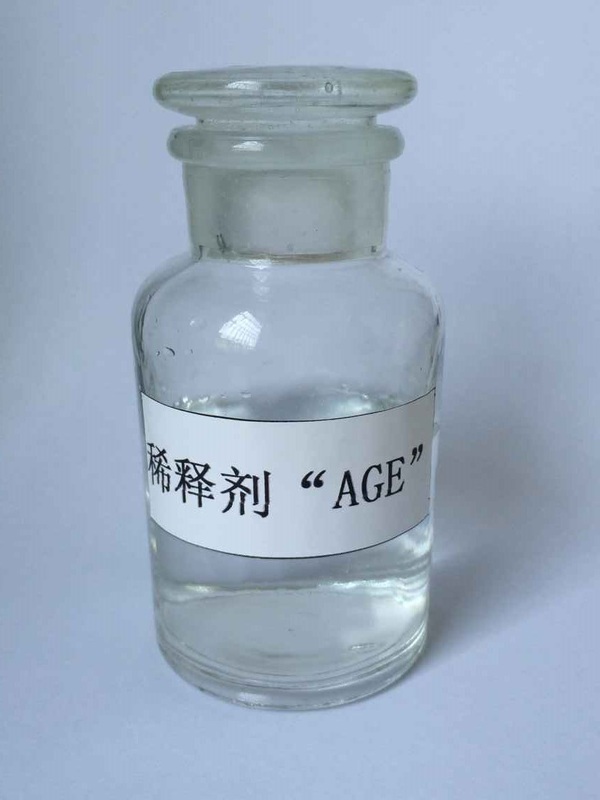 LS-AGE_Epoxy Reactive Diluent Series_Hubei Greenhome Materials Technology ,INC.
Appearance& Characters:colorless transparent liquid, no irritant smell, low toxicity, low vapor pressure and low volatile content. It’s an aliphatic glycidyl ether which is made from C12～C14 alkyl alcohol and epichlorohydrin by scientific technique. It provides good flexibility and adhesion on nonpolar surfaces and shows excellent wetting characteristics. Mainly as a reactive diluent for high viscosity epoxy resins,compatible in all concentrations with epoxy resin, and as toughening agents.Widely used in high quality epoxy floor coatings, food grade epoxy paints, epoxy potting materials, casting materials, adhesives, insulation material and floor coatings.